Wellness and nutrition are both essential to achieving complete fitness. You can’t have one without the other. Visit us at American Family Fitness to start your journey to a healthier and fitter version of you. Are you ready to take the nutrition plunge? At American Family Fitness in Short Pump, we offer a $30 30-minute consultation with a registered dietitian to help determine your unique needs. You will then have the choice of a 30-day Wellness Jump Start program, a 90-day Wellness Reboot program, or a 180-day Wellness Optimizer program. We also offer InBody testing to determine your body composition, and metabolic testing to help develop your best fitness program. We can’t wait to help you! It’s time to discover your healthy side. 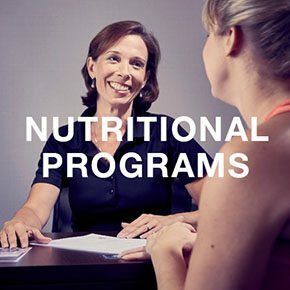 At American Family Fitness, we offer a 30-minute consultation with a registered dietitian; then you’ll have the option of selecting from a 30-day, 90-day, or 180-day wellness program. Learn how to take control of your health. Are you ready to become the healthiest version of yourself? At our gym in Short Pump, we are excited to help you on that path. 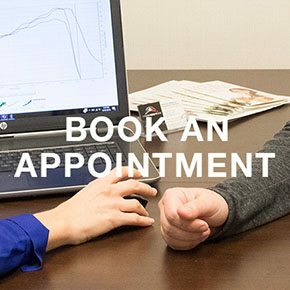 Visit our Book an Appointment page to schedule your first consultation with a registered dietitian. Do you always need an extra prod when it comes to a healthier lifestyle? We're here to help. 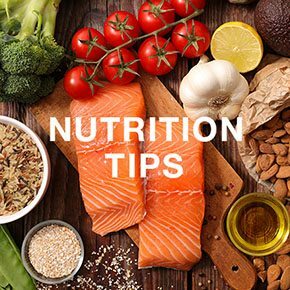 Dietitians at our Short Pump fitness center offer suggestions and motivation for better nutrition. Based on your fitness goals, you'll discover a nutritional plan that will lead you to better health and wellness.